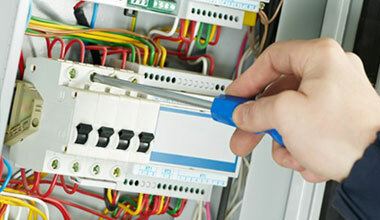 AT UK STANDARD ELECTRICS LTD WE PROVIDE ELECTRICAL SERVICES FOR HOME OWNERS AND BUSINESSES. 7 DAYS A WEEK, NIGHT AND DAY. PHONE 0800 634 55 34. 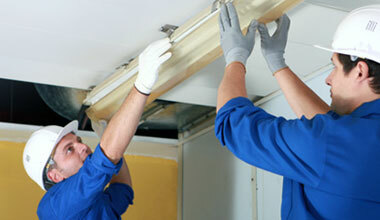 We offer a full range of electrical services to homes. 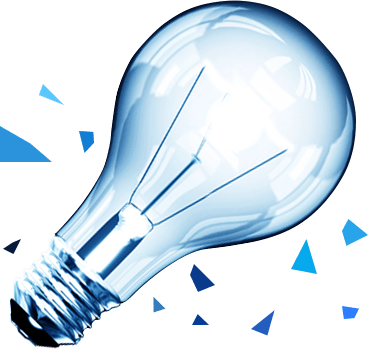 The Electrical Installation Report (formerly known as the periodical installation condition report) is a legal requirement of The Electricity at Work Regulations 1974 and is required for all businesses. 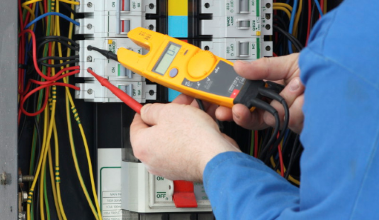 Here at UK Standard Electrics LTD, we provide electrical services for businesses and home owners. 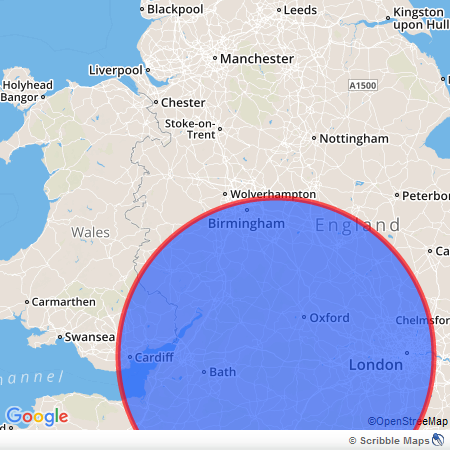 No matter what type of electrical work you need doing, we are available 7 days a week, night and day, so call us now to discuss your required work.